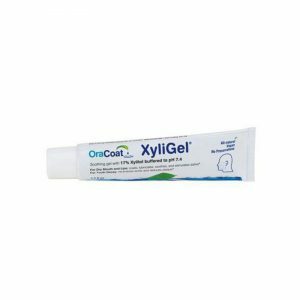 XyliMelts stimulates saliva, moisturizes the mouth and coats it in a soothing lubricant to keep your mouth comfortable for hours. Adhering disc technology means you can use XyliMelts while you sleep, when Dry Mouth is at its worst! XyliMelts also contain xylitol with proven benefits to oral health. 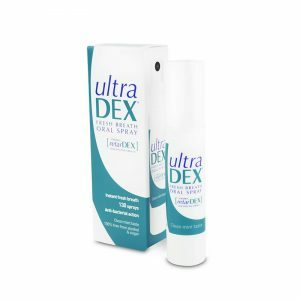 Dry mouth (xerostomia) is an increasing problem which may have a very negative impact on oral and dental health. Xylimelts are easy to use. 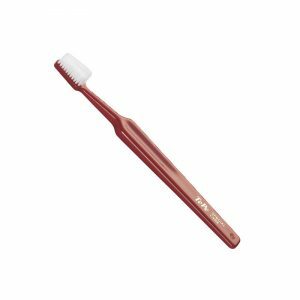 Place tan adhesive side of disc on the outside of a molar and/or adjoining gums, upper or lower, white side touching cheek. Use your tongue to push the disc to a comfortable spot. Once there, do not touch it with your tongue for 10 seconds, as this movement will disrupt the adhesion. 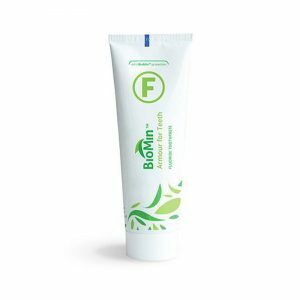 Everyday use: For dry mouth, use more as needed throughout the day. Do you have a question about oral health? Drop us an email or use the LiveChat on the website – we are here to help. These work really well for dry mouth, delivery is usually quick. Excellent product – really helps me with my CPAP machine. Best price I could fine and free delivery too ! Fantastic customer service as well. A rare find in today’s world ! I have dry mouth as a late onset side effect of LHRH. These lozenges work really well. Make a big difference to dry mouth overnight. Currently have the peppermint flavoured ones. Think I’ll try the unflavoured ones as the flavour gets tedious. Hi we are really glad Xylimelts are so effective for you. Thank you for your positive feedback. Continuing to use these very effective lozenges. Particularly helpful overnight. Good. Glad Xylimelts are doing the job for you. They are becoming increasingly popular. Thanks for your feedback. 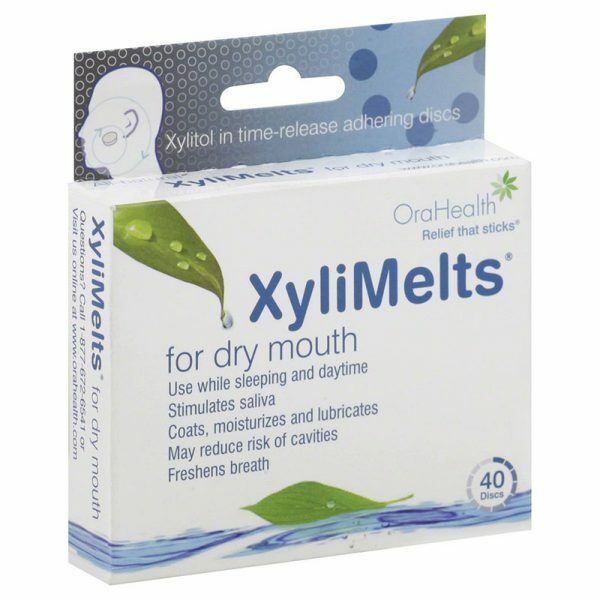 So glad I discovered Xylimelts as I have a dry mouth following radiotheraphy treatment in the neck and throat area. Now I can get a decent night’s sleep. These are the best price available and delivery time is good. Thanks so much. Someone should have told the Macmillan team so they could pass on information on this brilliant product. Hi. We are really pleased you are finding the xylimelts helpful. Hopefully you will continue to benefit from them. Thank you for your very positive feedback and your interest in Growing Smiles. I wonder if you would be happy to permit us to use your feedback in our marketing plans for the future? Excellent product. 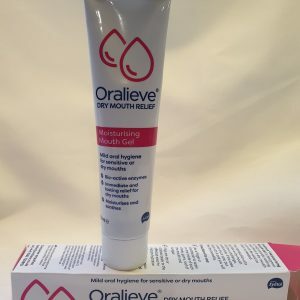 People who suffer with a dry mouth just try them I’m sure you will not be disappointed. Especially good for CPAP users. Very quick delivery and p&p is free. Hi there. Thank you for your custom and very positive feedback. I am glad you find this product so beneficial. We’d like to use your testimonial in our future marketing strategy if you agree? Thanks again. The perfect product at the lowest cost, free delivery as well. Would definitely recommend for dry mouth, it’s also improved my sleep. We are delighted That Xylimelts is doing such a good job for you. Thank you for your very positive feedback. We greatly value your custom. Very glad you are finding this product so beneficial. Thank you for your positive review. We appreciate your custom. Excellent product-now managing to have a better nights sleep.Fast delivery.Will certainly reorder from Growing Smiles. Hi thank you for your very positive review. I’m glad this product is benefiting you.We value your custom. Easy to order. Arrived quickly. My mouth is dry because of medications. Tablets are amazing. I use them during the day and use 2 at night. Although the tablets only last about 4 hours my sleep has improved enormously. 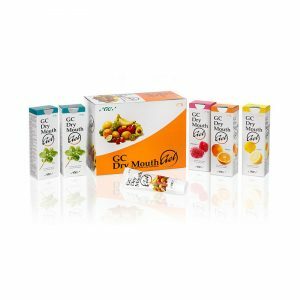 They are brilliant and I have recommended them to friends who also suffer with dry mouth. I have tried toothpaste, mouthwash and other tablets for dry mouth but nothing is as good as these. We are so glad that the Xylimelts are doing a good job for you. It is good to hear positive feedback like that. Thank you for your thoughts. We appreciate your review. Purchased March 2018. These work better than any medication I’ve been given previously and whilst they don’t get rid of the problem entirely, they have improved it significantly. I have a dry mouth due to sinus problems, it’s especially dry at night and I have trouble sleeping for more than a couple of hours without waking up for a sip of water. 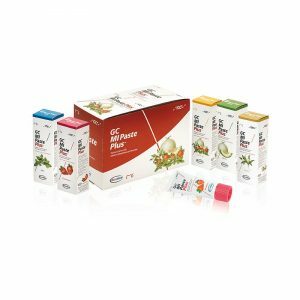 A friend who has quite a severe dry mouth problem, mentioned that her life has changed since she used Xylimelts, she is able to eat food that previously would have made her choke due to lack of saliva. She gave me a few tablets to try, I noticed a difference right away and after getting a good night’s sleep, I immediately placed an order. What a difference having a nights sleep makes to your general health and wellbeing. Would definitely recommend this product. We are really glad that this product is clearly doing a good job for you. It certainly is a popular product. Thank you for your positive feedback. Your comments are important to us. So glad I came across these. I find they not only keep my mouth moist in the night, but I suffer with dry eyes and before using these I often couldn’t open my lids in the morning. Coincidence? Thanks for keeping the price reasonable. They are very expensive on amazon, beyond my pocket. Thanks again. We are so glad you are reaping the benefits of this product. It has proved very popular. We do try to keep our prices competitive to make products easily accessible. Thank you for your review. I have suffered from very dry mouth for over 3 years especially at night – caused by medication. I found these on-line and can’t even begin to say how wonderful they are. They are absolutely brilliant. My mouth used to be so dry that I couldn’t even speak. These little discs have changed my life. I have recommended them to various friends who have the same problem and all are delighted with them. I even told my dentist about them and now she tells her other patients. They are expensive and it’s a shame they are not available on prescription but as long as I can afford them, I don’t leave the house without them. I use one to three during the day and two at night. They are secure and stay in place well. I love them. Hi thank you for your very positive feedback. We are really glad that they are making such a big difference to your wellbeing. We have had many good reviews about this product. Thank you for this review. We appreciate your custom. These little pills have changed my life. I was forever licking my lips because my mouth was so dry. I couldn’t complete a sentence because of this unless I was chewing gum. They are absolutely brilliant. I use two before I go to bed and use about 3 during the day. I have recommended these to friends and told my dentist about them and she is going to pass on the information. We are so glad Xylimelts are proving very effective for you. Thank you for your positive feedback. They are a very popular product. We value your custom. Thank you. Been using these for over a year now and they really make a difference for me with my CPAP machine. Amazing product. 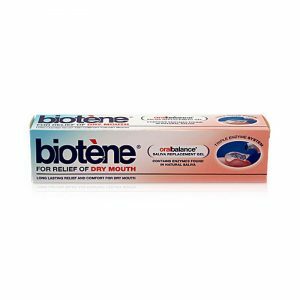 Has really helped my dry mouth & cheaper than anywhere else plus free delivery makes them a really good buy. Thank you for the positive review. This product has benefited many of our customers. I am very glad you have found it helpful too. I would be lost without these. I too have a CPAP machine and I no longer wake up with a mouth like its full of cement! Best price I could find and delivery is really quick. I use these to combat dry mouth caused by my CPAP therapy instead of using a humidifier. They are very effective. Don’t need them much in summer, but use most nights in winter. Love the slightly minty taste. Not too strong. Great price too, and free delivery is a bonus. Very happy customer. Hi David we are so pleased that this product is doing the job for you. Xylimelts are a very popular product. Thank you for such a positive review. Best price around, I have a CPAP machine also (but still need the humidifier) and was struggling with the dry mouth. However, since these were recommended, I have seen a huge improvement, so thank you! Not too strong a taste and very unobtrusive. Delivery is quick, service is second to none, I wouldn’t go anywhere else and for anyone unsure, go for it! Hi there. Thank you for your positive review. We are so glad that the Xylimelts are providing much appreciated relief for your dry mouth. I also am pleased that are happy with delivery time. Keep well. These tablets were recommended to me and I only wish I had used them sooner. I suffer from a dry mouth and throat through lack of saliva following radiotherapy. Previously I had to get up several times a night to sip water but these tablets make it possible to sleep right through the night. What an amazing product. So glad Xylimelts are doing a good job for you. They are a very popular product. Thank you for your positive review. Terrific product. Due to medication, I have a very dry mouth, teeth sticking to lips, tongue stuck to roof of mouth etc. Getting a decent night’s sleep was impossible before I discovered this product. I find them a little too sweet, but it’s a small price to pay for the ability to converse, and to get a decent night’s sleep. Best price around, will definitely be ordering again. I was dubious about the ‘stickability’ but they are brilliant. Would definitely recommend. Hi thank you for your positive review. We are glad this product has proven effective for you. 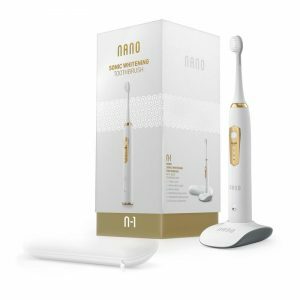 Sonic Whitening Toothbrush – Whitewash Nano Electric brush – limited stock! 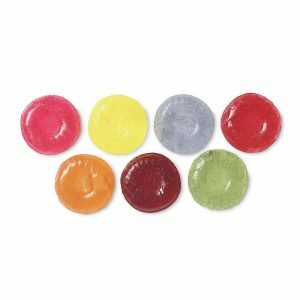 Dr Johns Classic Fruit Candies – sugar free with xylitol.